For complete reliability and peace of mind, the Blue Dynamic range keeps up with your busy daily schedule; it provides consistently high performance for longer periods of time. If you depend on your vehicle’s safety and lasting power to get everything done in a day, these are the batteries you can trust. 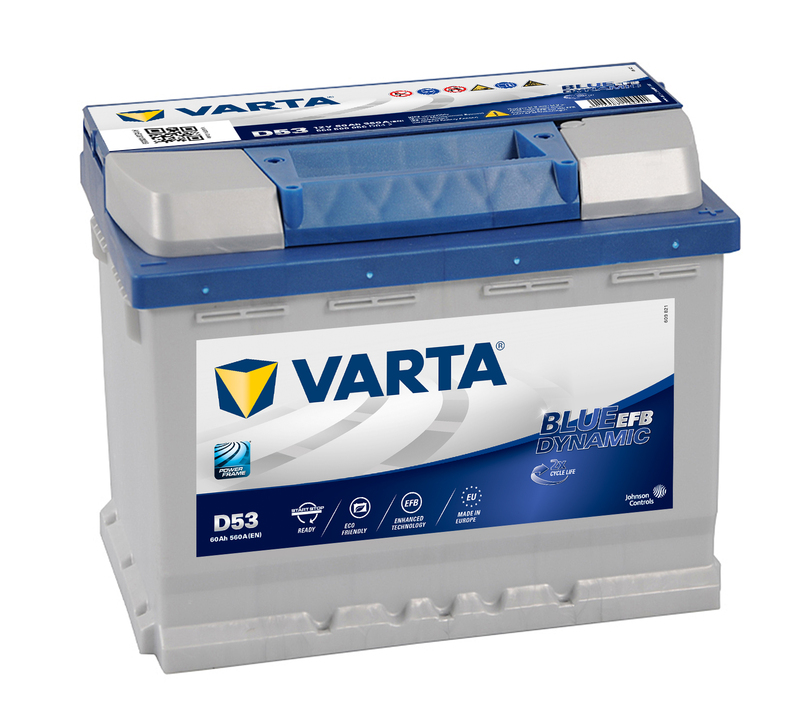 VARTA®’s Blue Dynamic batteries offer the reliability for all vehicles with standard equipment, or Start-Stop functionality, to keep you on the road worry-free.